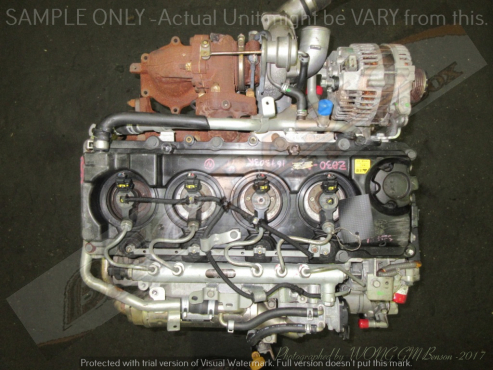 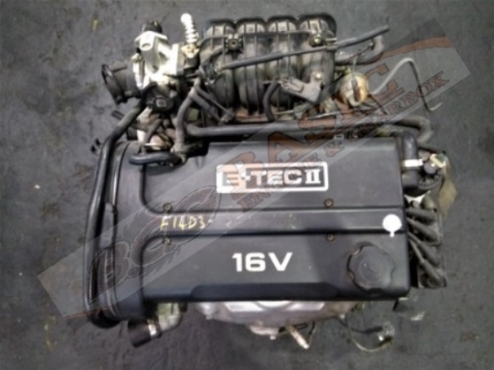 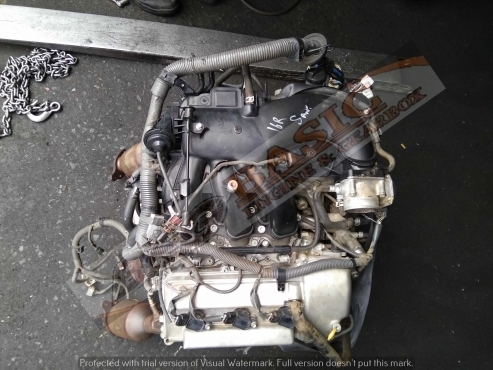 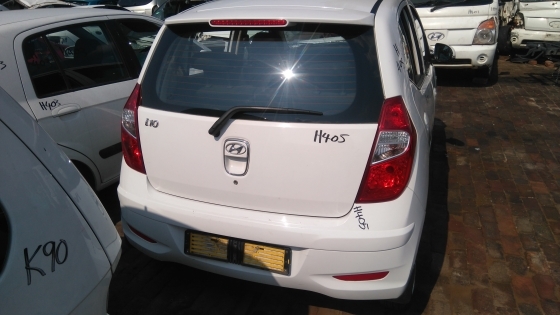 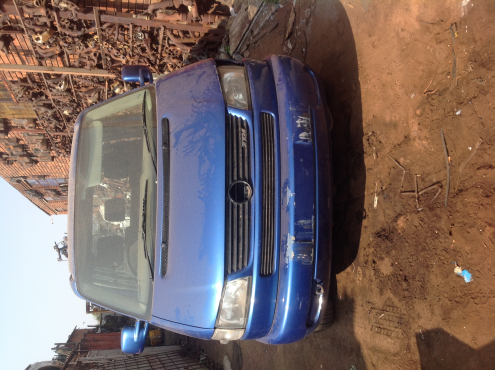 Hyundai I10 1.1 2014 DTB Spares Hyundai & Kia used parts. 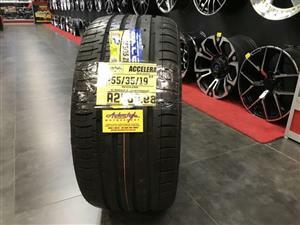 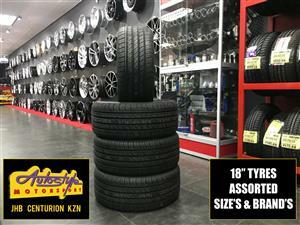 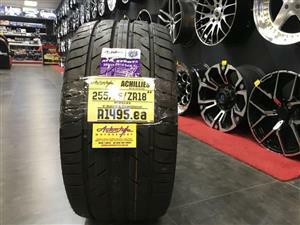 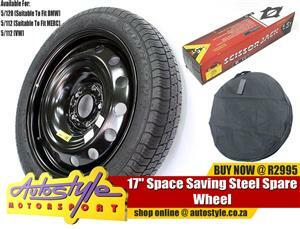 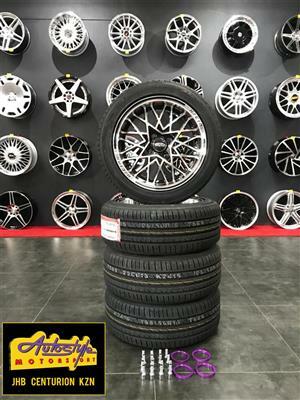 17 inch mag and tyre combo BBS STYLE A919 with 205-40-17 tyres brand new including nuts, bolts, spigots, centre caps, fitted and balanced, call to reserve, stock generally ready at our Centurion store. 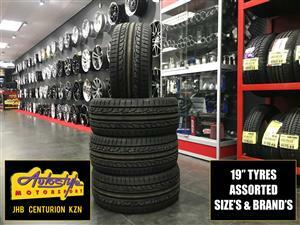 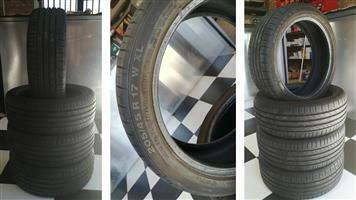 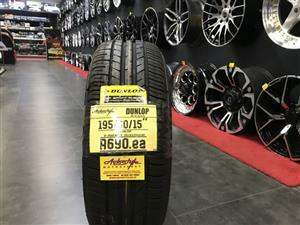 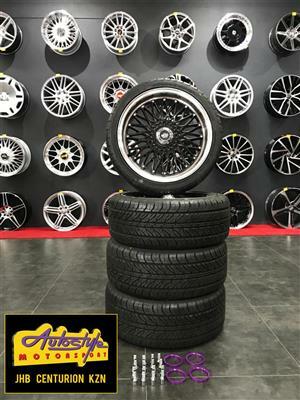 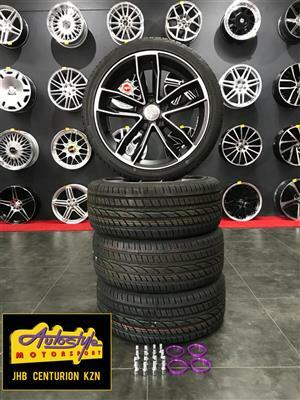 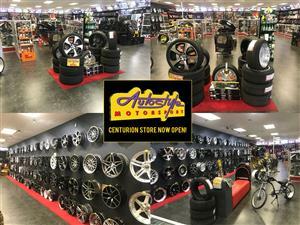 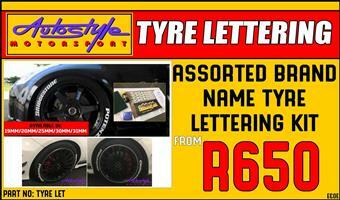 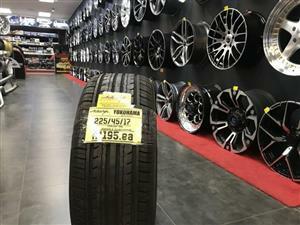 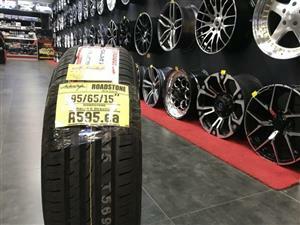 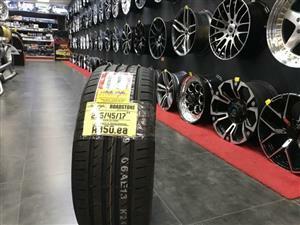 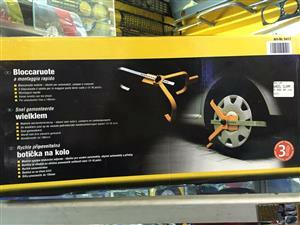 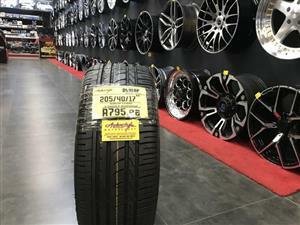 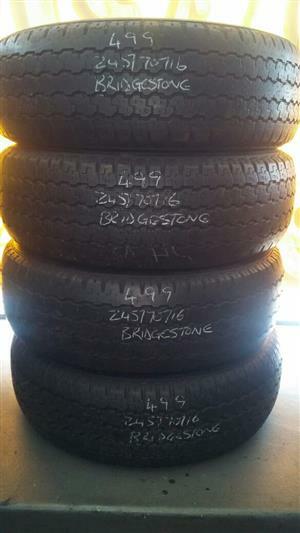 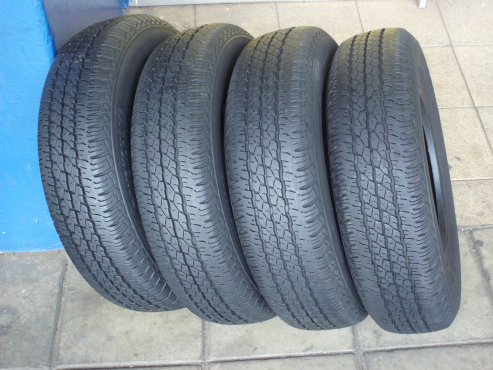 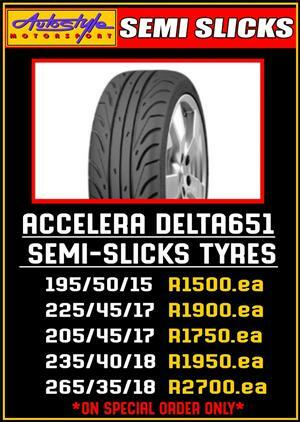 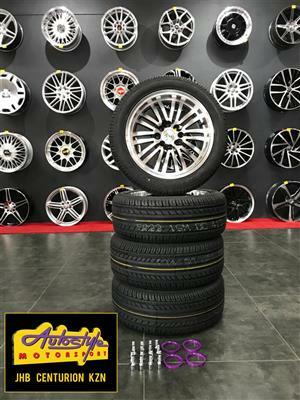 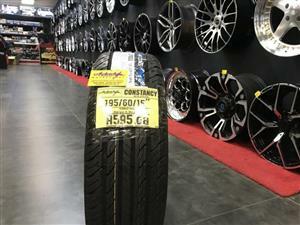 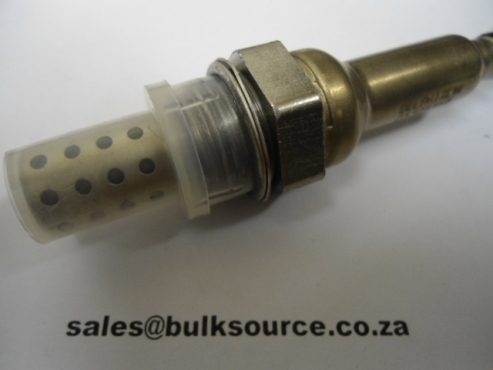 Get an email notification for any Results in Tyres in Western Cape when they become available.